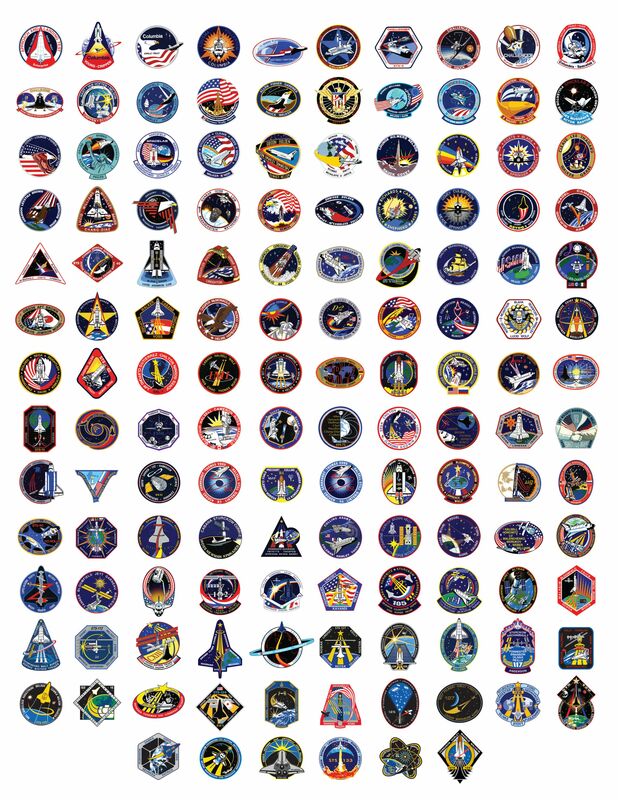 I have some of the files, but I think it’d be easier to link to their pages as well (so that if anyone asks me I can just link him/ her this). Basically, you can just go to their own respective websites, but having them in one place helps a lot (especially for my Indonesian students/ friends). I try to link to official websites if I can. If I don’t have the links but I have the files, will upload them. So, compared to Earth, which is mapped often already, and the Moon, which has been fully mapped using NASA”s Lunar Reconnaisance Orbiter, Mars hasn’t been mapped as often. The highest resolution global topographic map of Mars until now is produced using MOLA data (Mars Orbiter Laser Altimeter), which, although pretty precise in altitude, only has the resolution of about 463 m/ pixel. But! Based on MOLA data alone, there are a lot of interesting Mars maps in different style being produced. 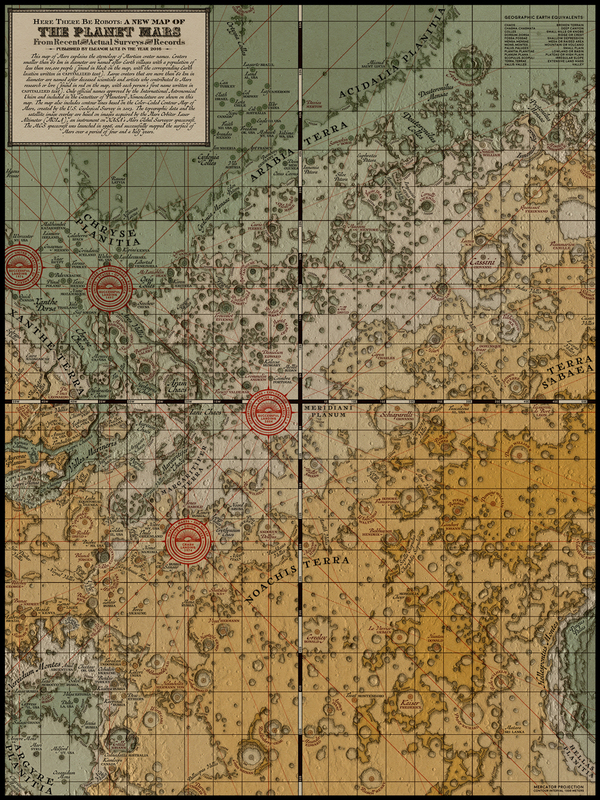 Basically this post was born because of me stumbled upon this vintage-style Mars map created by Eleanor Lutz a.k.a. Tabletop Whale. I knew that there are a lot of interesting (data-wise and style-wise) maps on Mars, so I will share a few I can think of.